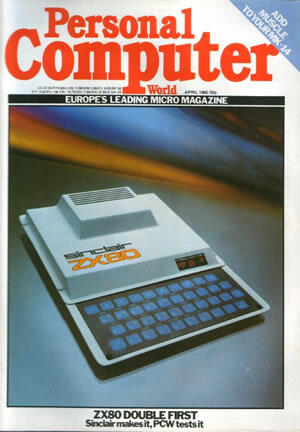 These were the heady days when people could know _everything_ about computers and it was possible to carry out a test of printers – called Surveys in those days – that included every printer on the market. 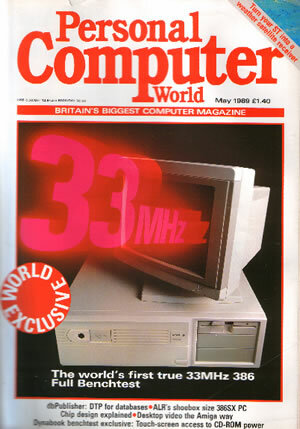 As late at ’89, the introduction of a 33MHz 386 (that’s right, we haven’t missed a number out) demanded a “World Exclusive” badge on the front cover. Many writers graced the pages of PCW over the years, perhaps none more well-known than Guy Kewney, a giant in the computing press. 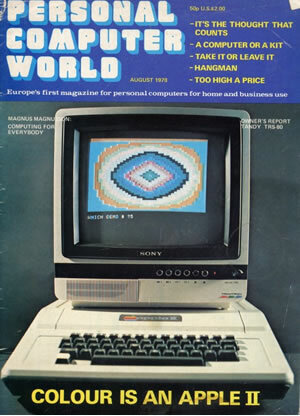 Hell, I even remember a friend at an early computing show rushing off in an excitable state with a copy of “The C Programming Language” book/bible by Kernighan and Ritchie to get it signed by Guy. A legend. One that Digital-Lifestyles is proud to have had on-board here, when he wrote some pieces for us a few years back. In the call we learnt that Guy has been unwell of late – we all wish him a speedy recovery. Next Next post: Is Twitter Over-Hyped?